NORTH BAY — North Bay’s new splash pad will be more than just a fun place for families. Set to be constructed in 2019, the waterfront splash pad will include a frog pond, spray pool, wading area, and now public showers. 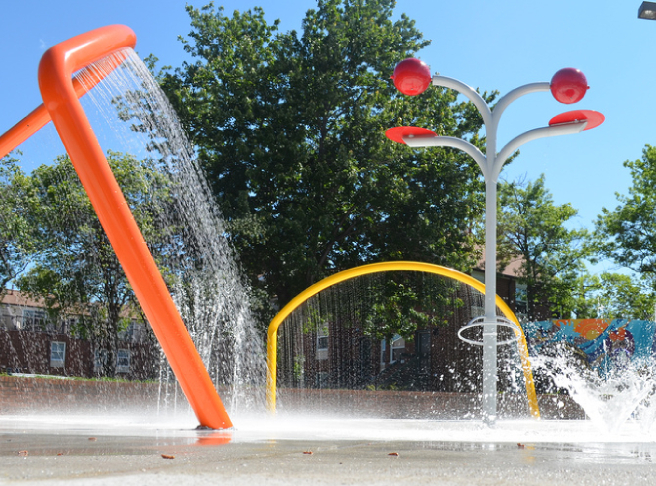 The one-acre splash pad, which will no longer be built behind Fanny’s, is set to open on Canada Day 2019. While it’s still early, Looper was able to describe how the pad would be built.